7-Eleven will launch its new stamp redemption for the “A Childhood Dream Come True” travel essential series on 17 April. To kick-off the campaign, it gathered more than 100 fans for a flash show-up in Causeway Bay yesterday, creating the pre-launch buzz. Disney has joined hands with 7-Eleven to roll out the new redemption items. 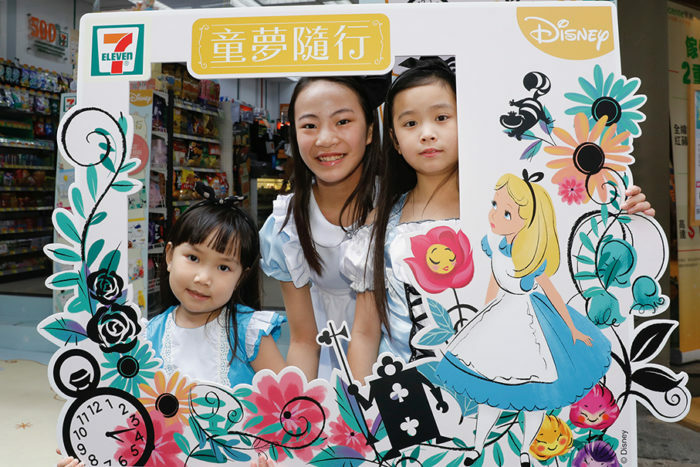 More than 100 fans carried or wore items with Dumbo, Pinocchio, Alice in Wonderland and Bambi characters to the event in Causeway Bay. The “A Childhood Dream Come True” product series was also showcased at the event, generating pre-launch hype among the participants. The stamp redemption programme has a charitable cause, with all proceeds redeemed with 18 stamps plus $1 going to charities. 7-Eleven will donate all the proceeds (from 12pm – 1pm) at the Causeway Bay Yee Wo Street store to the Little Life Warriors Society. 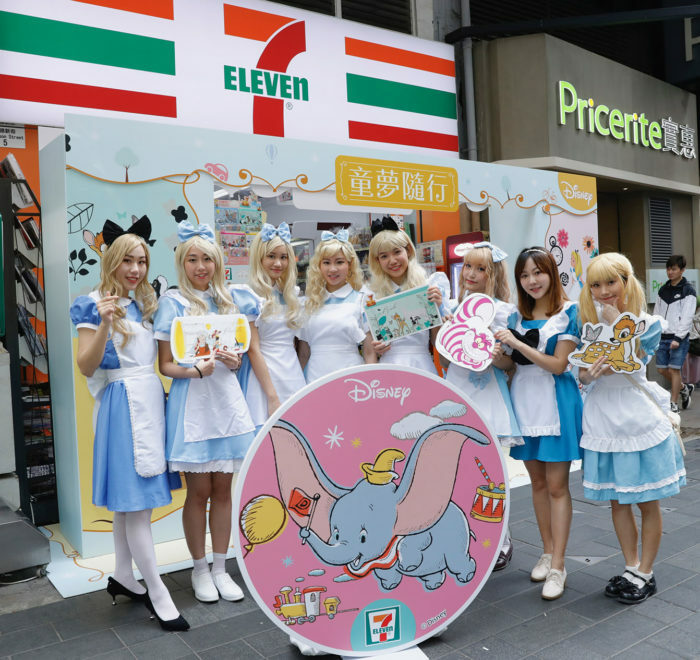 7-Eleven Hong Kong recently launched the first wave of its latest branding campaign, with a new 7-Signature Dim Sum series, featuring 14 ready-to-eat iconic dim sum products, alongside a Dim Sum food truck and a multi-channel advertising campaign to engage with customers. Koh has over 15 years of experience under his belt with prior stints in agencies such as Grey, J. Walter Thompson and McCann World..